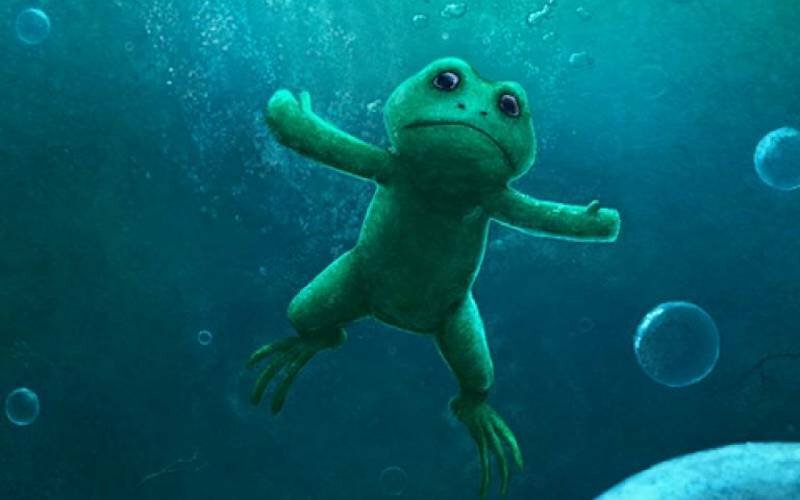 In a slightly different sort of Cane and Rinse podcast, Leon, James and Josh are joined by developers The Working Parts (@TheWorkingParts) to fully inhale ‘sunken forest frog adventure’, They Breathe. Hugo Bille, Magnus Nyström, Victor Nyström and Kristian Johansson gather together in their Stockholm studio to discuss the creation and inner workings of this underwater curio, and whether or not the team feel that they achieved their aims with the project. Our criticism is as exacting as ever and plus of course, we also hear from members of the Cane and Rinse community. Cane and Rinse 258 was edited by Sean O’Brien (@Xer0Signal).